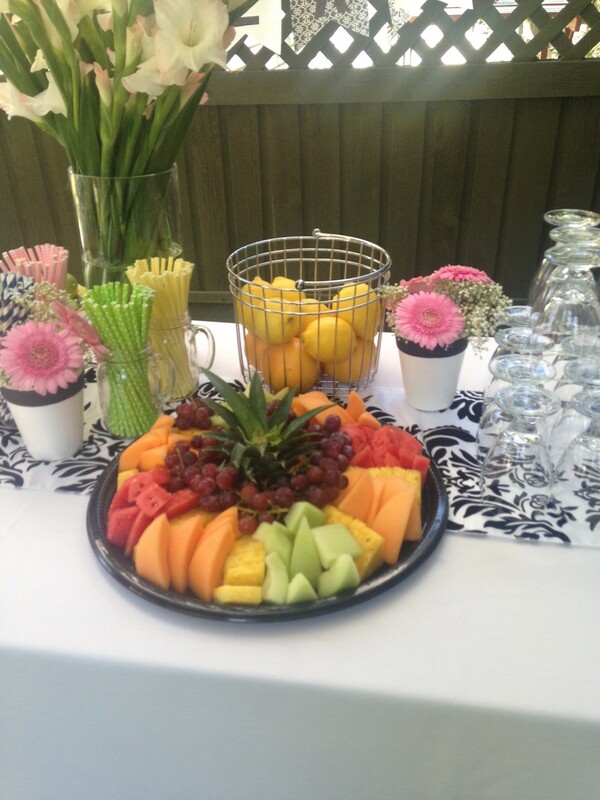 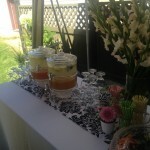 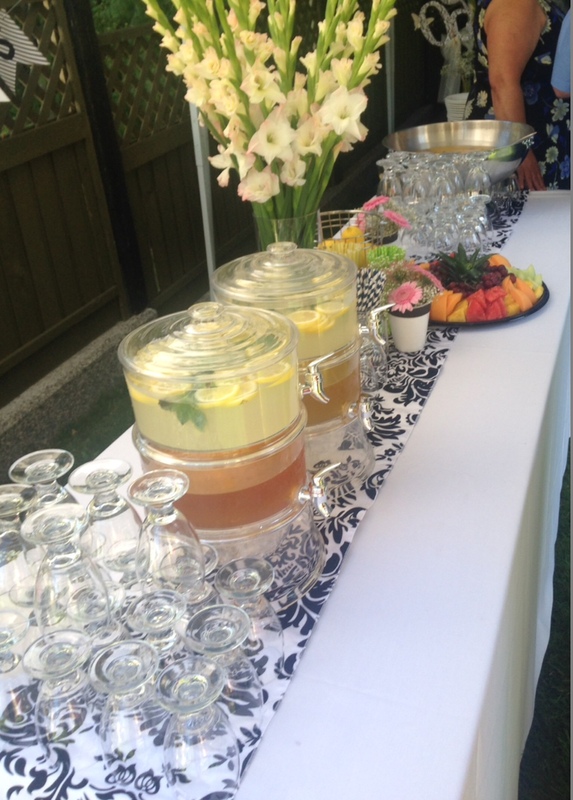 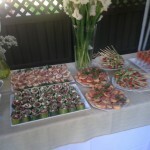 Call us for more details on how we can help you turn any event, meeting, or gathering into an instant success. 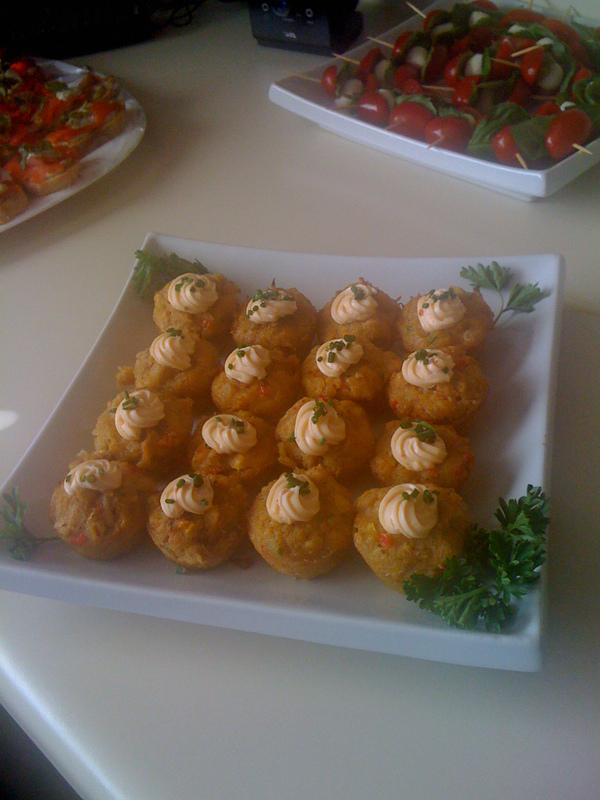 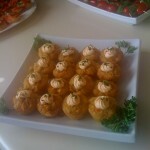 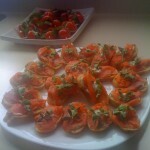 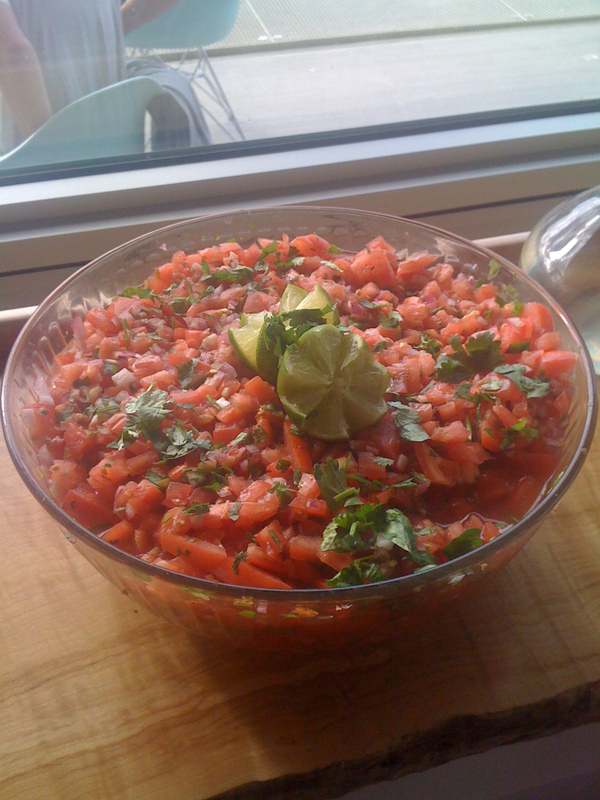 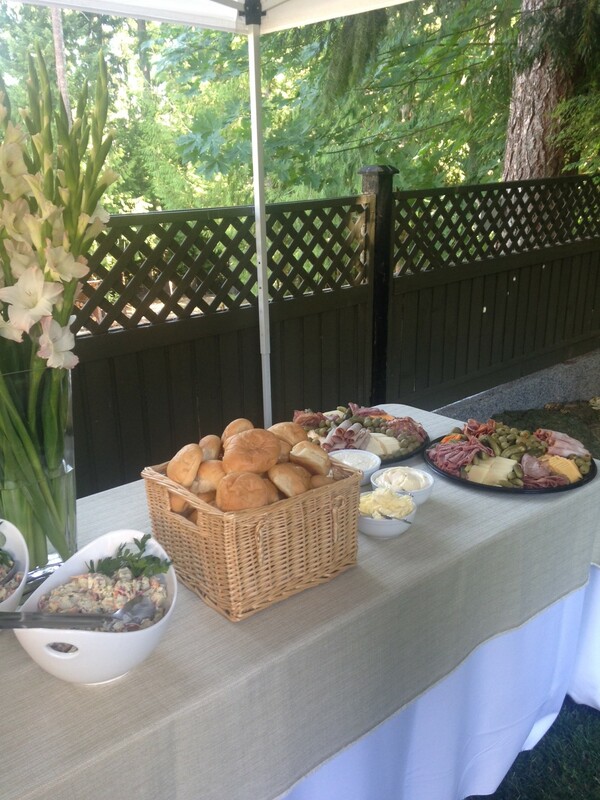 On-site or off-site catering available. 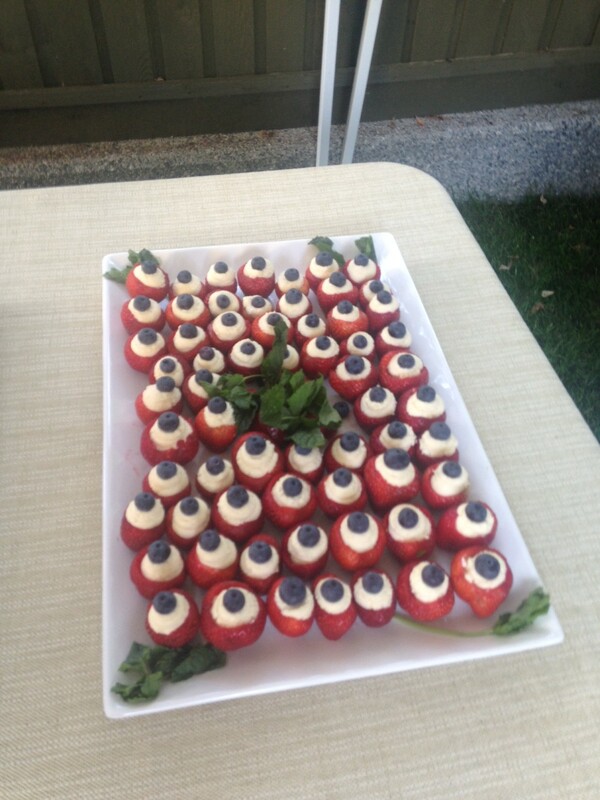 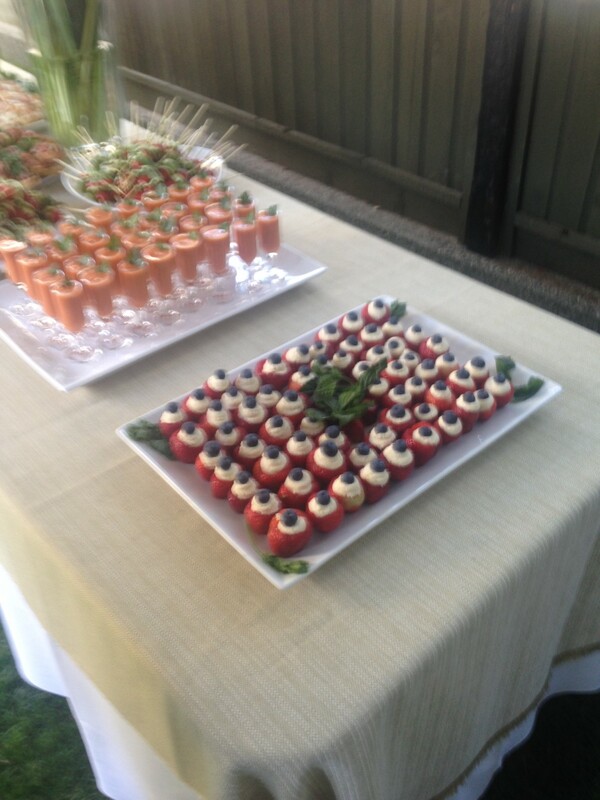 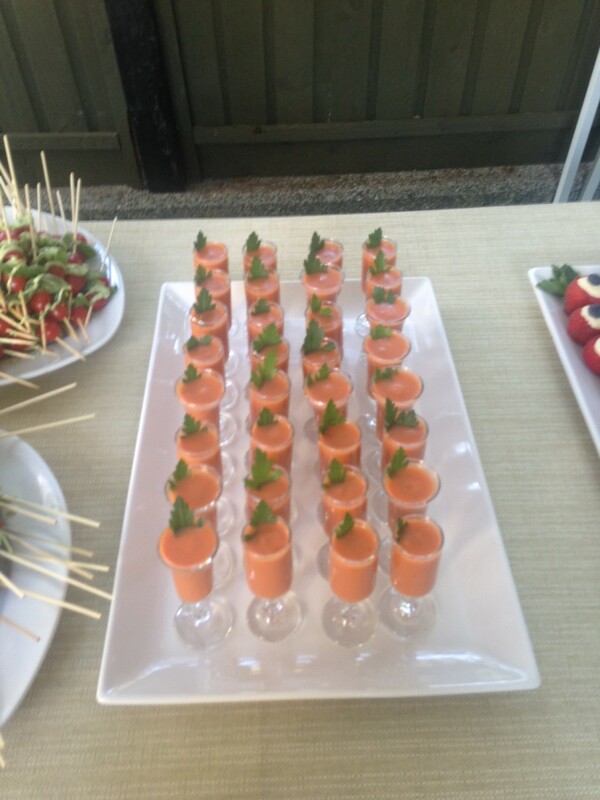 Let our talented staff create a culinary experience your guests will be talking about for months to come. 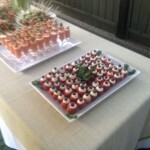 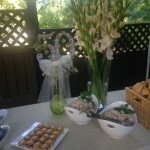 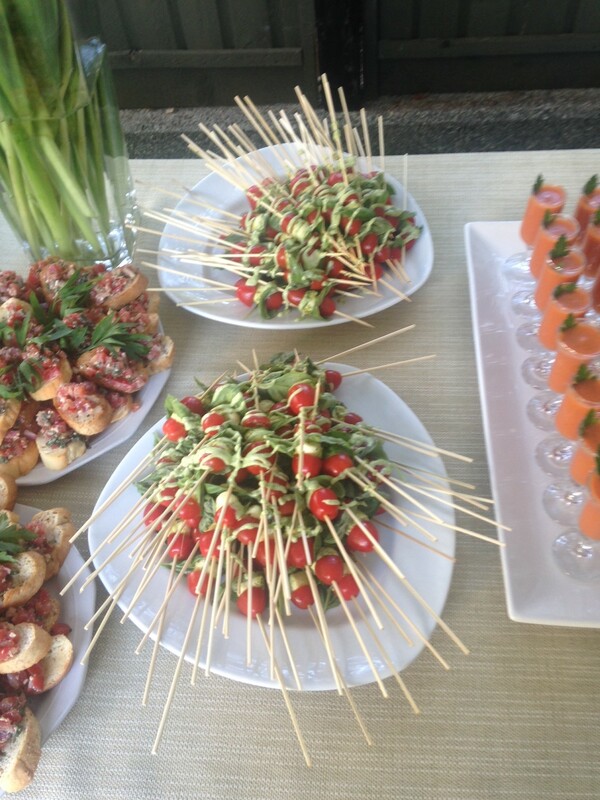 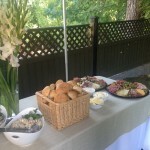 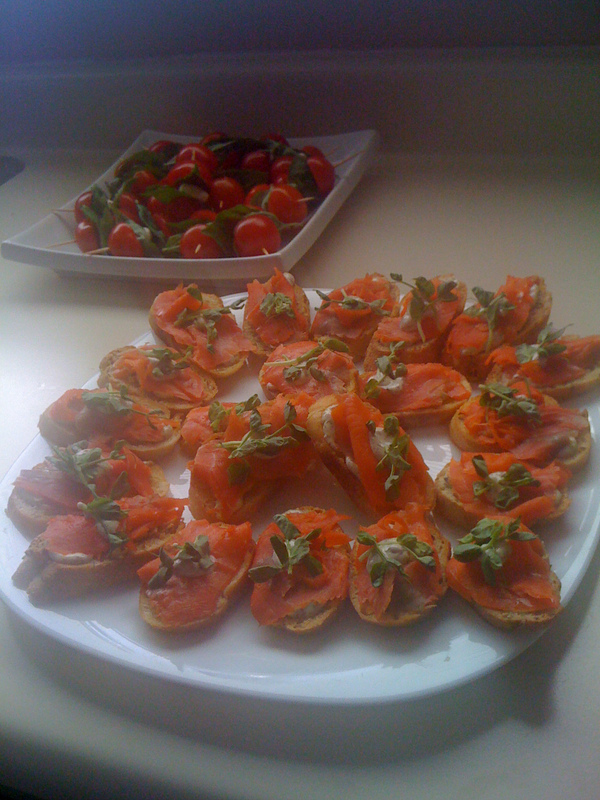 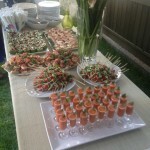 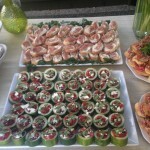 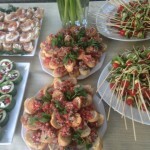 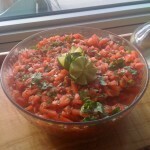 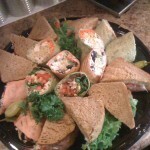 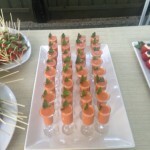 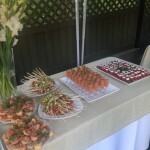 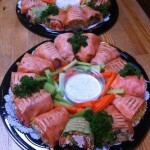 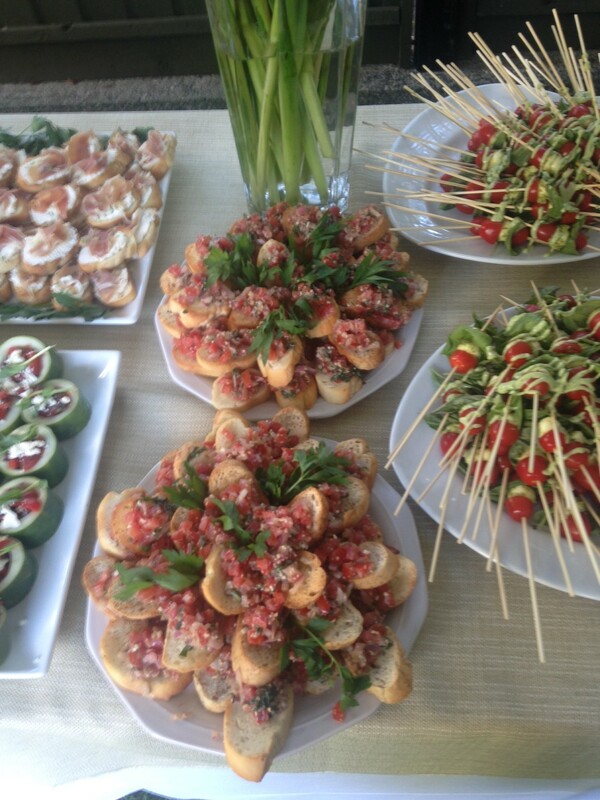 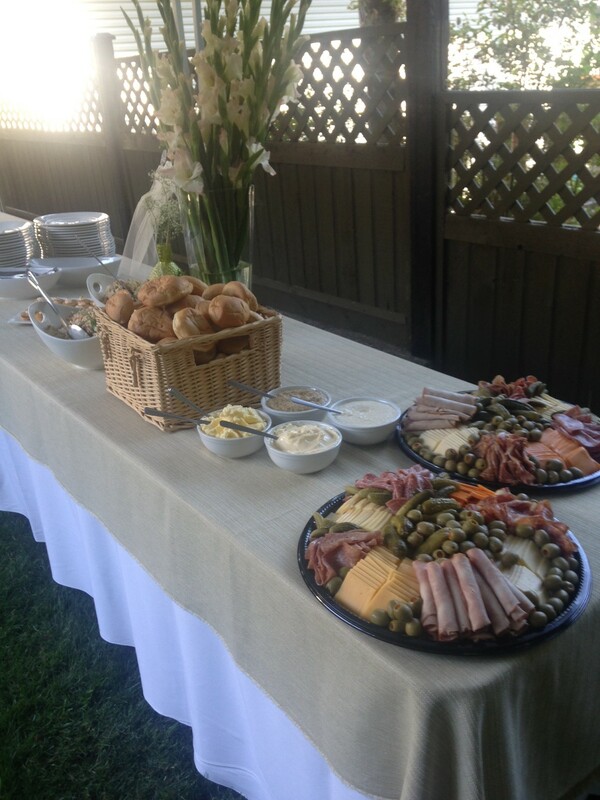 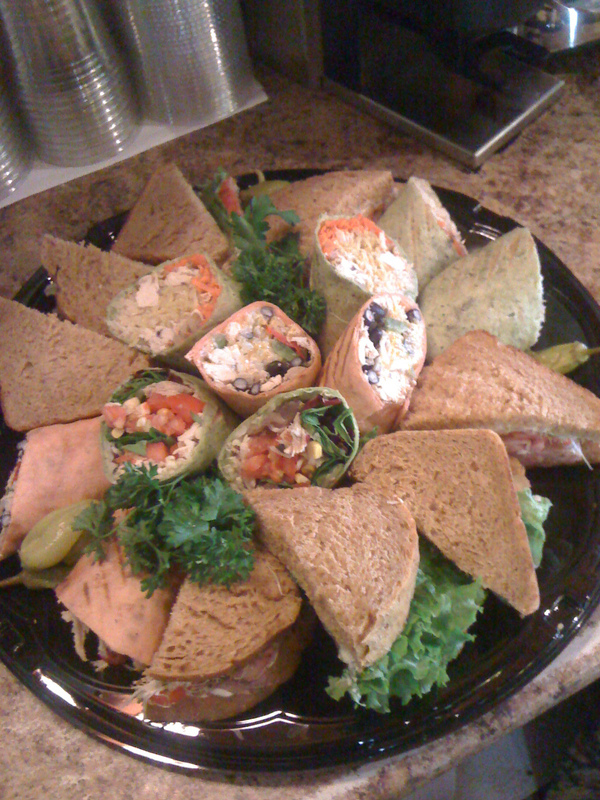 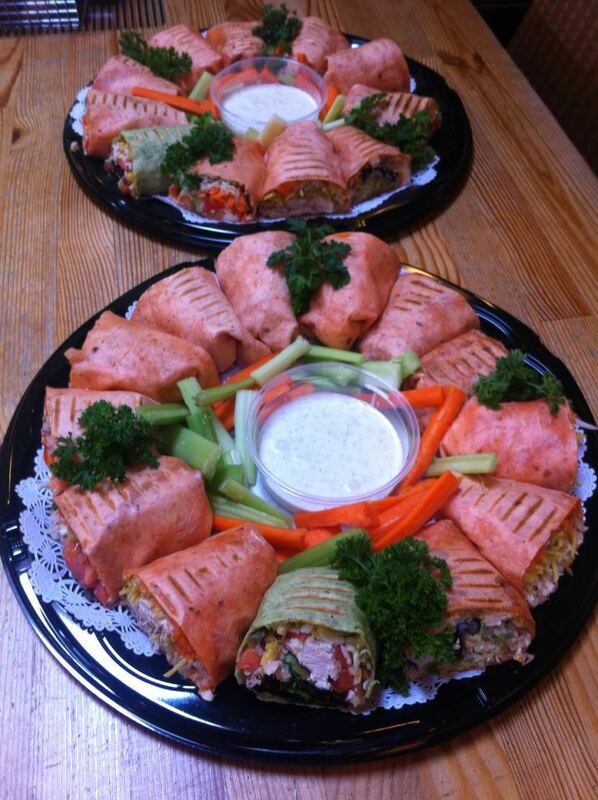 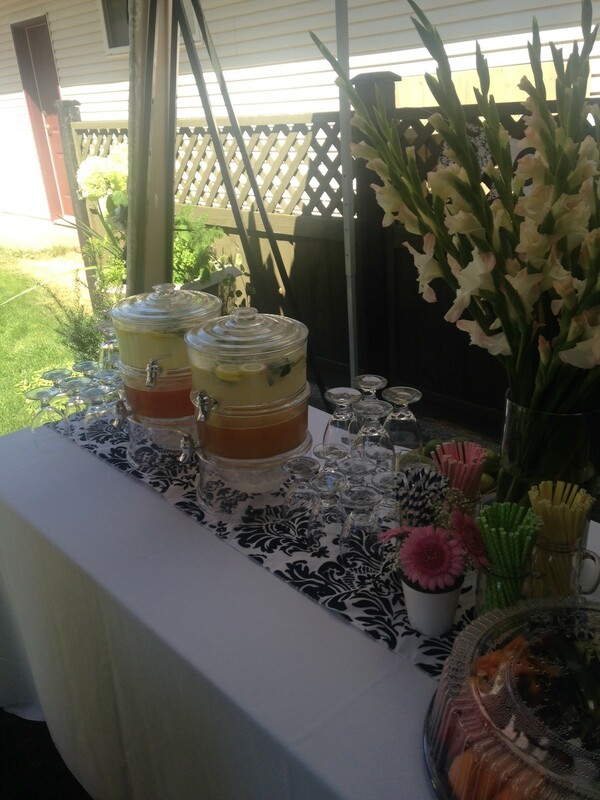 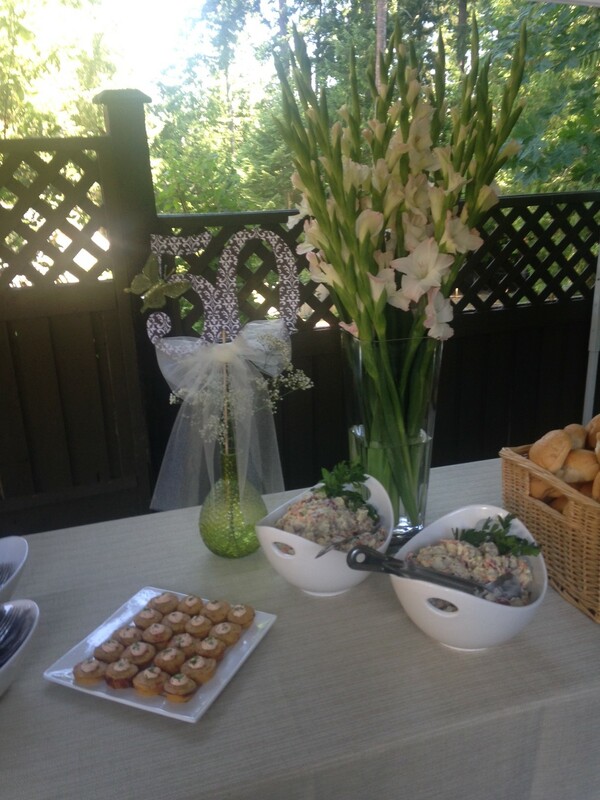 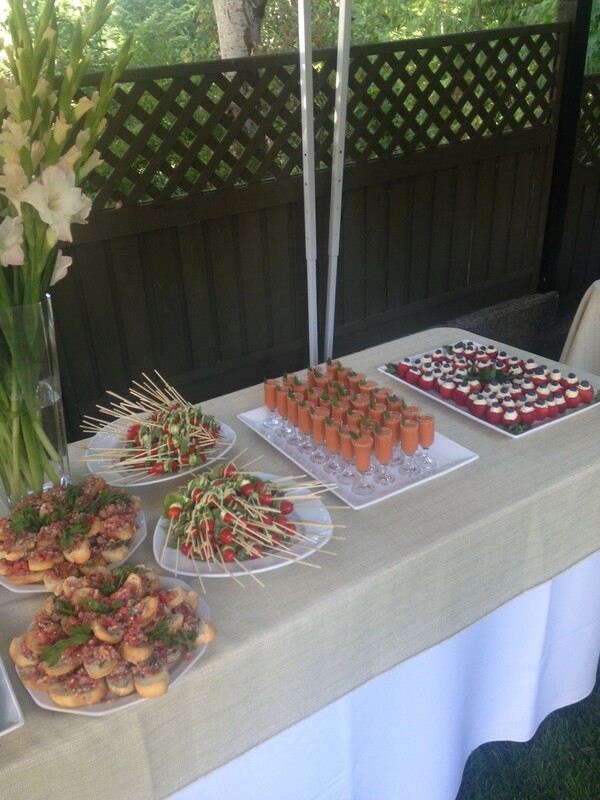 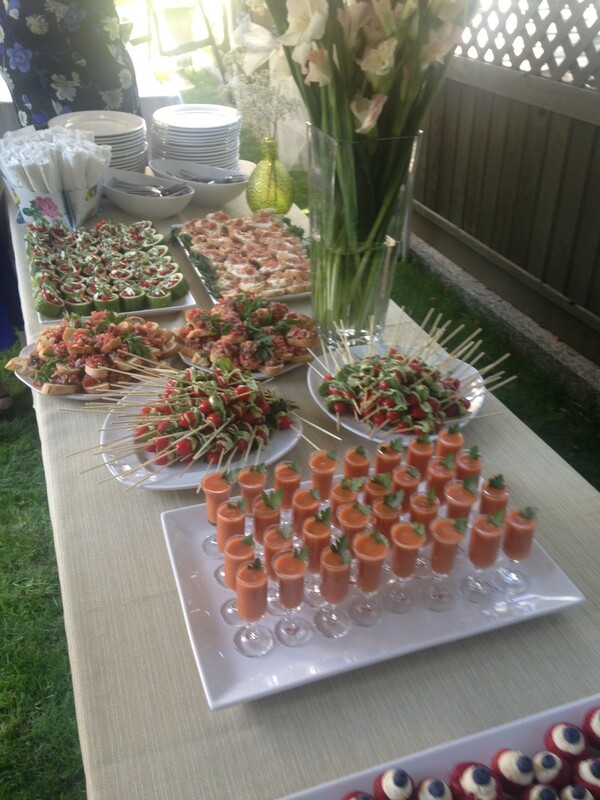 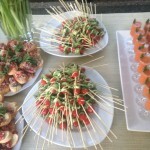 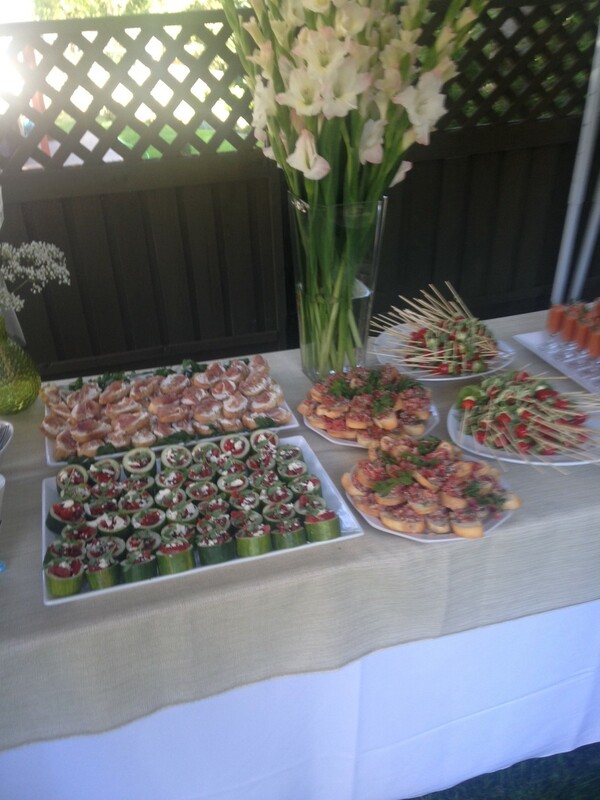 From a simple sandwich / wrap luncheon to a sophisticated five course meal, we can do it all. 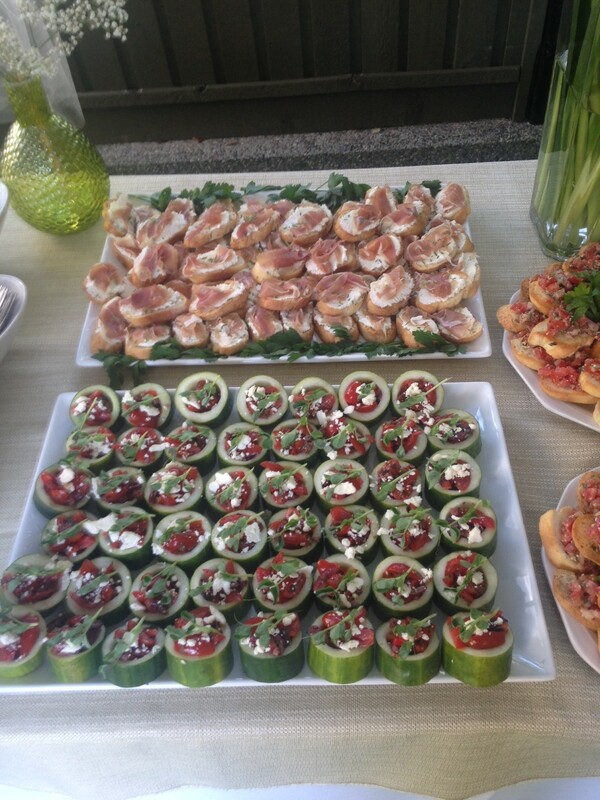 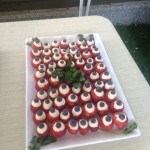 We offer imaginative food options, customized service, knowledgeable service staff, and professional expertise that will allow you to sit back while your guests can enjoy and eat well. 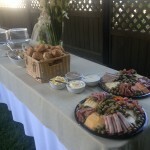 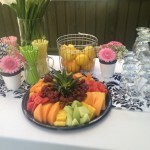 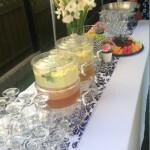 Call or email for details and to start the discussion for your next great event!